This is based off of the Nimbus from Dragon Ball Z. I got this idea due to the fact that the Sages come from a floating cloud city (basically). Since the cloud is magical-like it would make sense. This Nimbus concept could also suit Monks as well. If ANYONE starts singing CHALA head CHALA!~~~ ill shoot you with my ultimate kamehameha!.... in the FACE! That's from Dragon Ball, not DBZ! Goku wasn't a kid in Z! 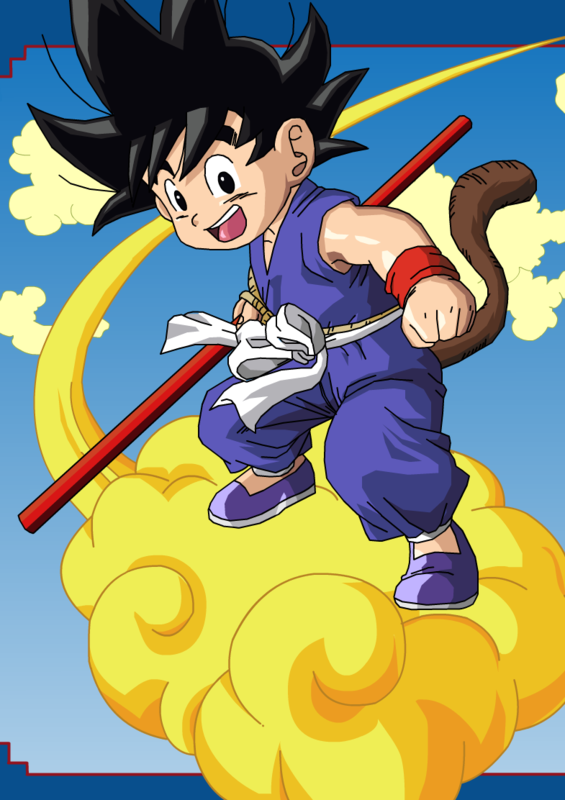 Goku and Gohan still use the nimbus in DBZ occasionally, especially in the early episodes.